Bridgford Beef and Cheddar 1.125 oz. 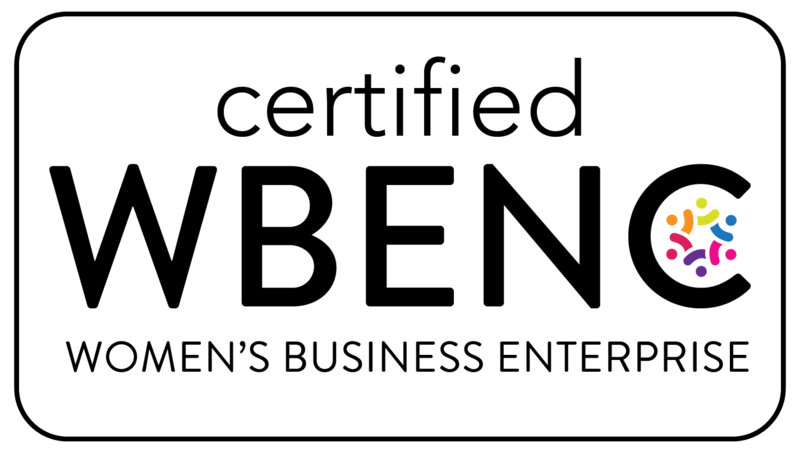 1.125 oz. 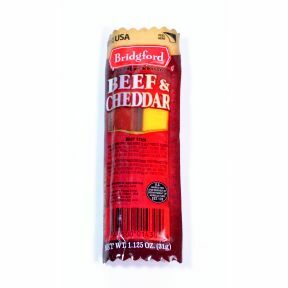 package of beef stick and cheddar cheese. Made in the USA. Beef stick:BHA, BHT, and citric acid added to help protect flavor. Ingredients: beef, salt, dextrose, spices and flavorings, smoke flavor, paprika, sodium erythorbate, lactic acid starter culture, sodium nitrite, BHA, BHT, citric acid, regenerated collagen casing. Cheddar Pasturized Processed Cheese Food Product Stick Ingredients: natural american cheeses (cultured milk, salt, enzymes), cream, water, sodium phosphate, natural flavoring, salt, sorbic acid (preservative), lactic acid, color (paprika and turmeric extract).